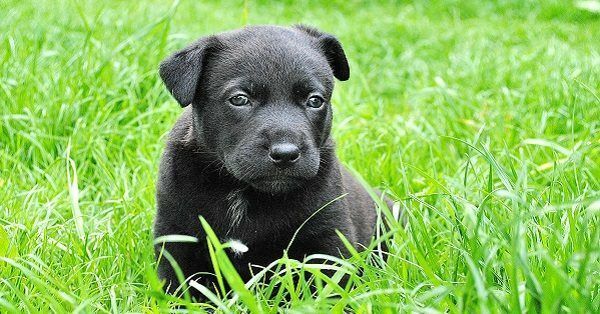 Looking for adorable puppy names? Hello! Welcome to 123Tinki.com. We are happy to have you here and we hope that we can help you find that one beautiful, perfect name. We believe that every puppy deserves a lovely name so that is why we created a gigantic database to help you. This database has over 40.000 dog names all divided into different categories. For example take a look at Russian puppy names, German dog names, popular dog names or even something like dog names starting with B! Whatever you choose, remember to take your time. It is completely okay to take a while before deciding on a name. You are the owner, you will have to call the name for the rest of your dog’s life. Remember that and think it through. 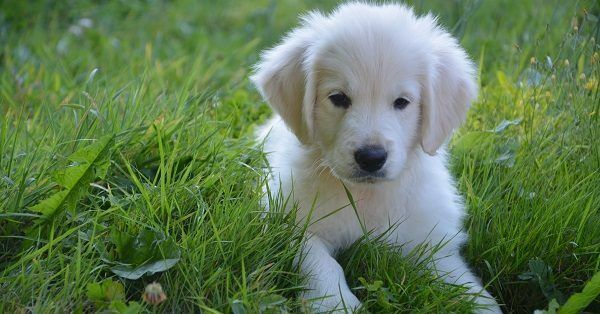 Here are a few puppy names that we think are the cutest puppy names ever! To help you find all the nice puppy names in our database you can use our dog name generator. This generator can help you select all the names that you prefer. It is very easy to use! There is a panel at which you can select filters. For example select ‘cute’ and ‘adorable’ and the generator will show you all the cute adorable puppy names! When eventually deciding on a name it is important to keep the length and complexity of the name in mind. Don’t pick a name that is too long, the longer the name the harder it will be for both you and your puppy. You have to be able to call the name clearly and your puppy has to be able to understand you in every possible situation. Whether you found your list of most adorable puppy names or ended up with very different names, your final decision will be permanent. Don’t make it too hard on yourself by picking a name that is hard to pronounce. Make sure you are able to pronounce the name clearly.